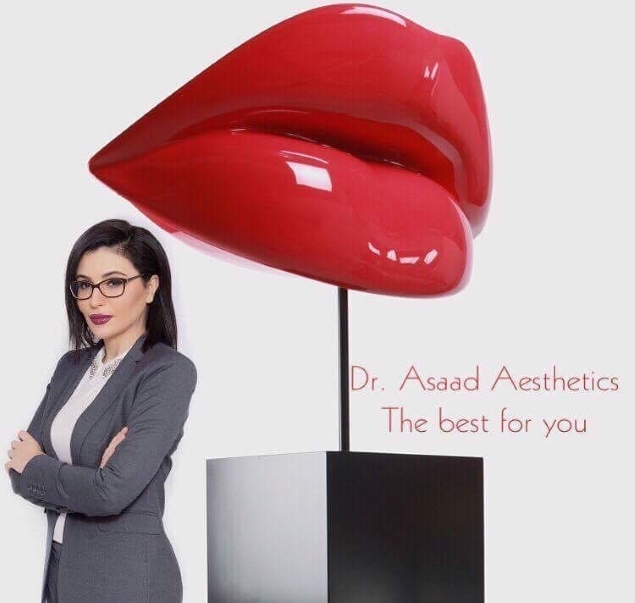 Based in Mediwell Clinic in london, Dr Asaad Aesthetics specialises in various types of non surgical aesthetic treatments. 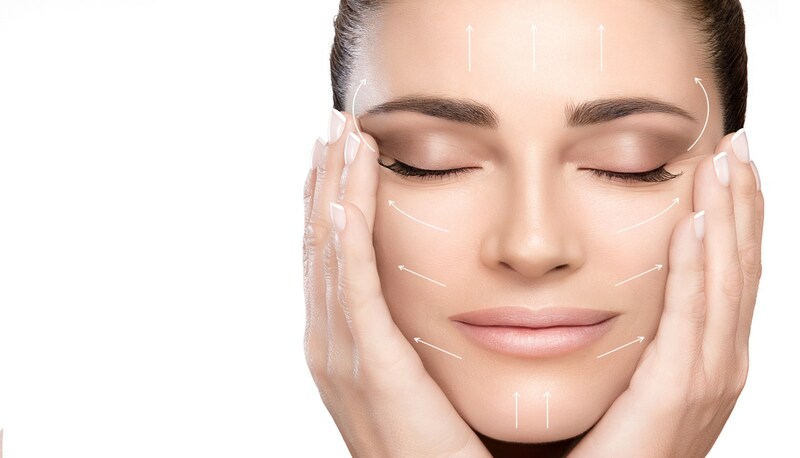 Why not book your consultation with one of our fully qualified doctors? Ready To Be The New You?